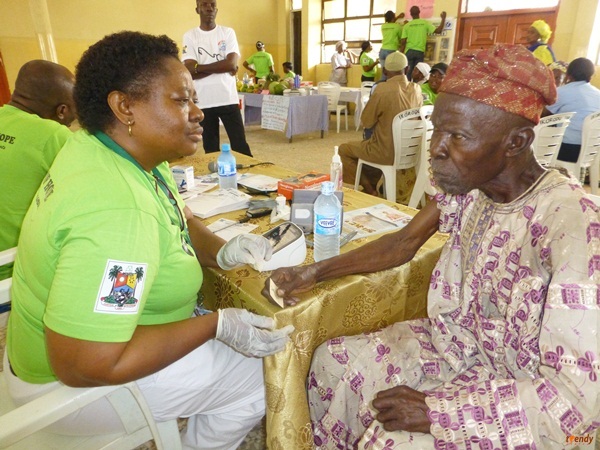 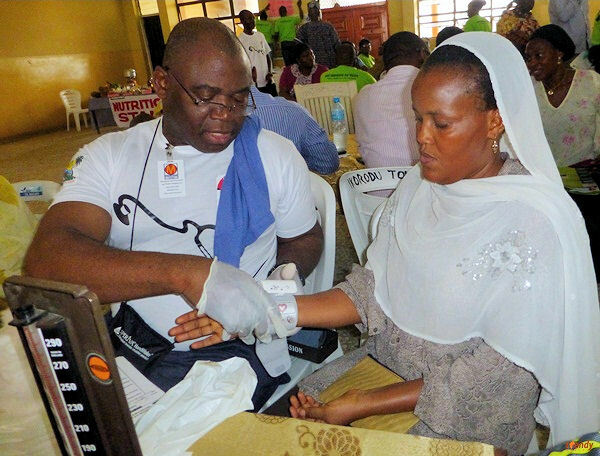 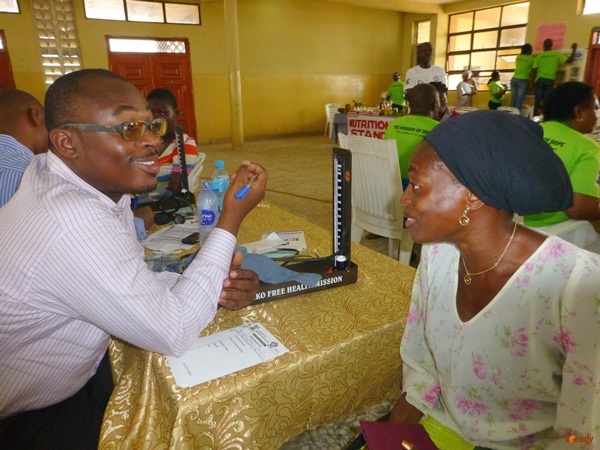 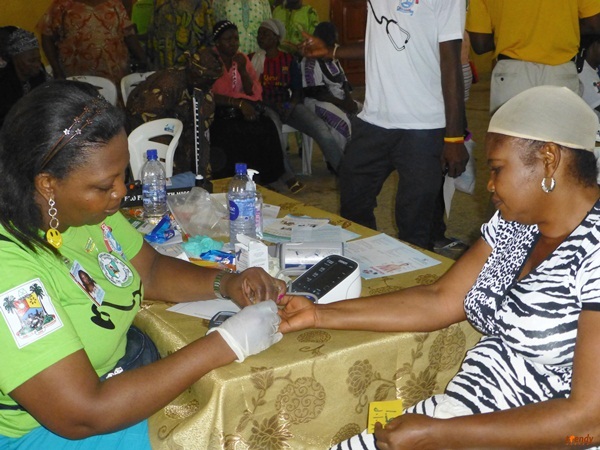 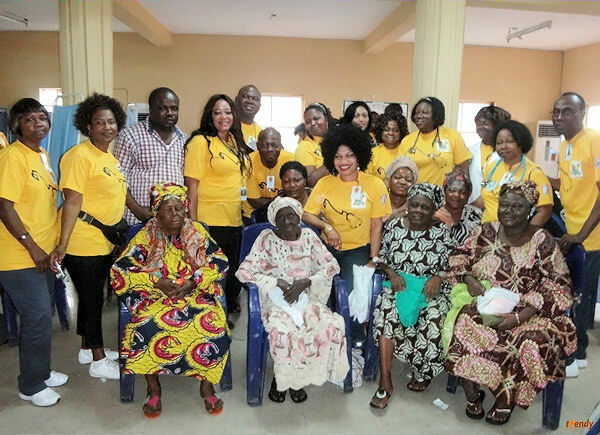 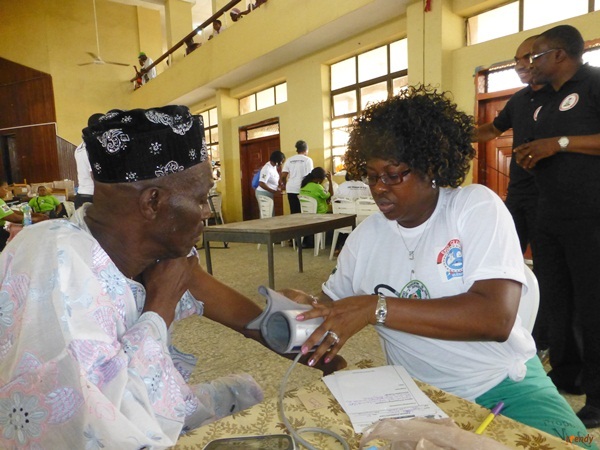 As part of its communal and volunteer efforts, members of Eko Club International recently embarked on a medical mission to Lagos State, Nigeria. 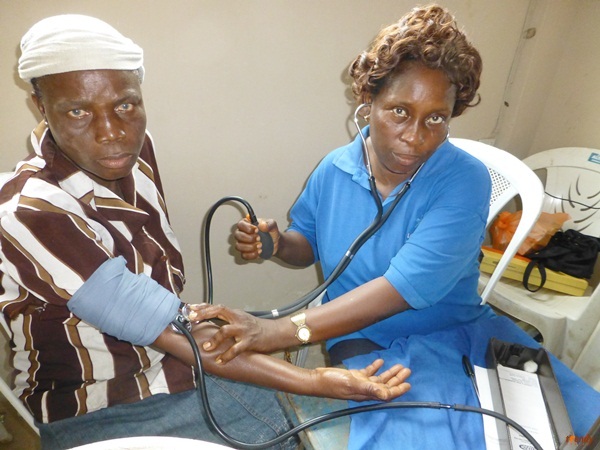 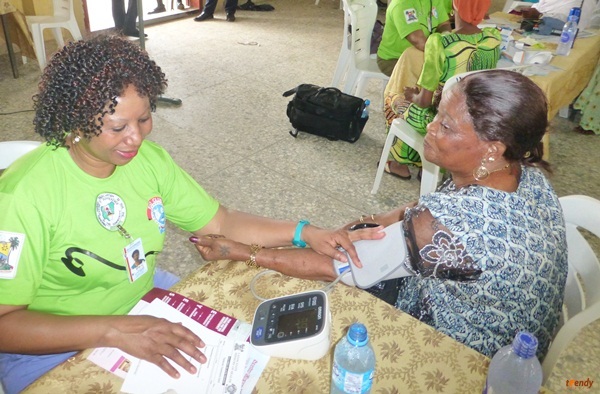 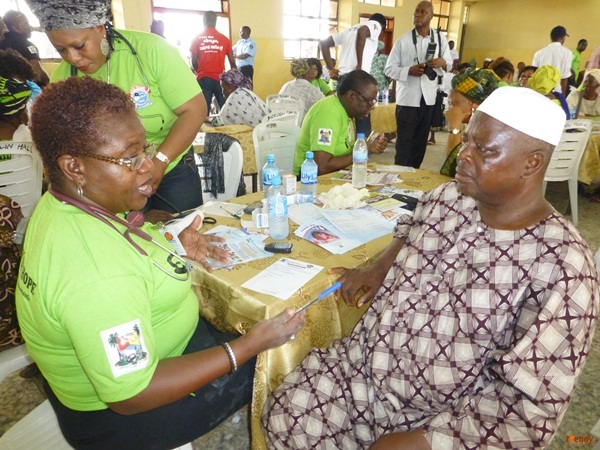 The 2012 Free Health Mission comprised of other association members including the Nigerian Nurses Association New York. 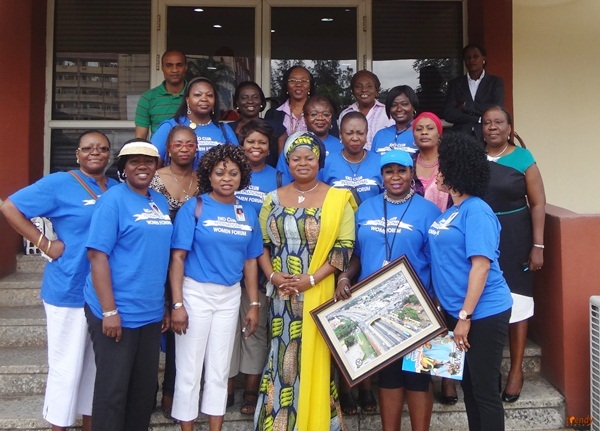 Lagos State Government provided logistic support for the group during the mission. 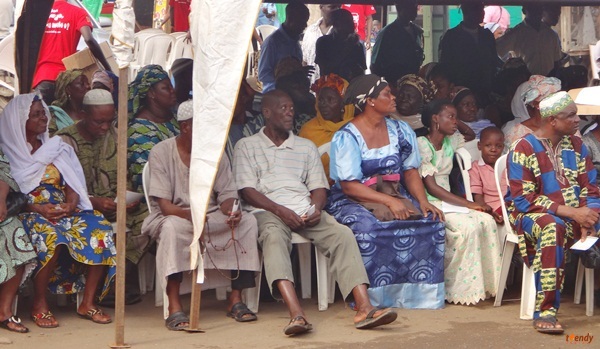 Below are some photo highlights.